Rural Technical Assistance Program (RTAP), formerly Colorado Blueprint 2.0, is a series of technical assistance initiatives offered by the Colorado Office of Economic Development to enhance rural economic development strategies across the state. The program leverages state partnerships and specialized resources to address the unique economic development goals of rural Colorado. This bottom-up effort turns regional feedback on local economic needs into a catalyst for economic growth. Learn more. The Rural Technical Assistance Program (RTAP) came from an initiative called Colorado Blueprint, which was the statewide strategy to spur Colorado’s economy, help businesses grow and attract new jobs to the state. Colorado Blueprint’s priority was the creation and retention of jobs and the expansion of companies throughout Colorado. This strategy was developed through a bottom-up process, where we met with thousands of people throughout the state, and focuses on growth in our key industries across all regions. Colorado Blueprint has given Colorado a framework to build a comprehensive economic development plan that aligns existing efforts and identifies opportunities for growth and focused investments. 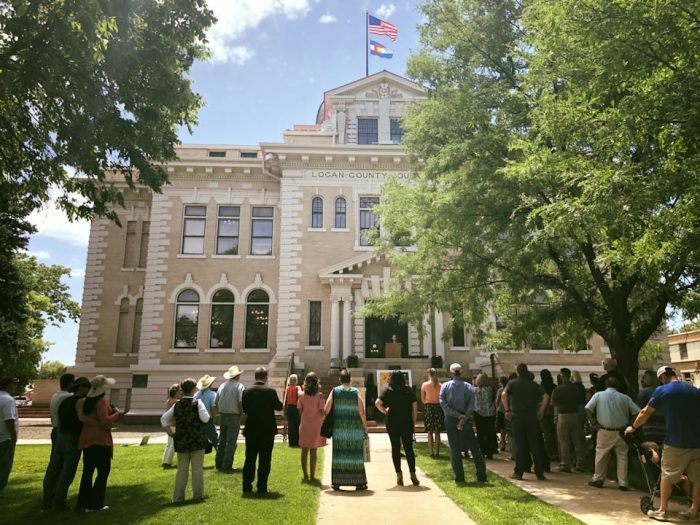 The Colorado Blueprint evolved into RTAP, formerly called Blueprint 2.0, which is a series of technical assistance initiatives offered by the Colorado Office of Economic Development to enhance rural economic development strategies across the state. We welcome your input and guidance as we continue working to enhance the stability, growth and global competitiveness of the Colorado economy. These objectives serve as a framework for discussion across state agencies, regional partnerships and key industry stakeholders.